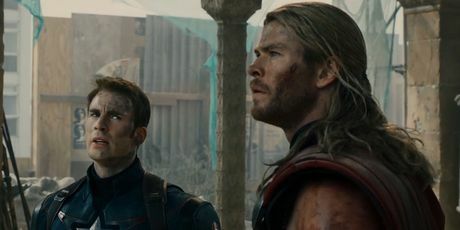 THE third trailer for Avengers: Age of Ultron has been released, much to the delight of fans. Ultron turns on his creator and eventually, the rest of the world. Enter Iron Man, Thor, Black Widow, The Hulk etc. "I created something terrible" Robert Downey Jr's Tony, amid scenes of destruction from the giant mechanical enemy. 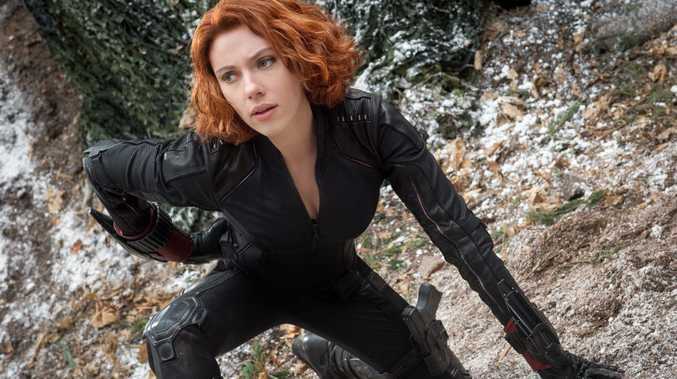 "You amazingly failed," agrees Black Widow played by Scarlett Johansson.